EBRD head outlines "six lenses" for Ukraine "score card"
The Bank would like to “do even more business” in Ukraine. Sir Suma Chakrabarti, president of the European Bank for Reconstruction and Development (EBRD), has named “six lenses” through which he looks at Ukraine’s score card of reform. Ukraine climbed four positions in the Doing Business Report 2018, having made some progress, at the same time, falling by 32 positions in the ease of creating new companies as well as by 11 positions in protecting minority shareholders. It also fell nine notches in the ease of obtaining loans. “A few things I think we should be doing, based on the last four years. This is essentially the EBRD score card, I look at it through six lenses; resilience, competitiveness, green agenda, inclusion, integration and governments,” Sir Suma said while speaking at the Ukraine House Davos alongside Ukrainian President Petro Poroshenko, according to Emerging Europe. The EBRD has invested almost EUR 12 billion in Ukraine over the years and has a current portfolio of projects worth EUR 3.7 billion, reads the report. “I want to stress that we would like to do even more business in Ukraine, it is currently our third largest market. Turkey is number one, Egypt number two and then Ukraine. 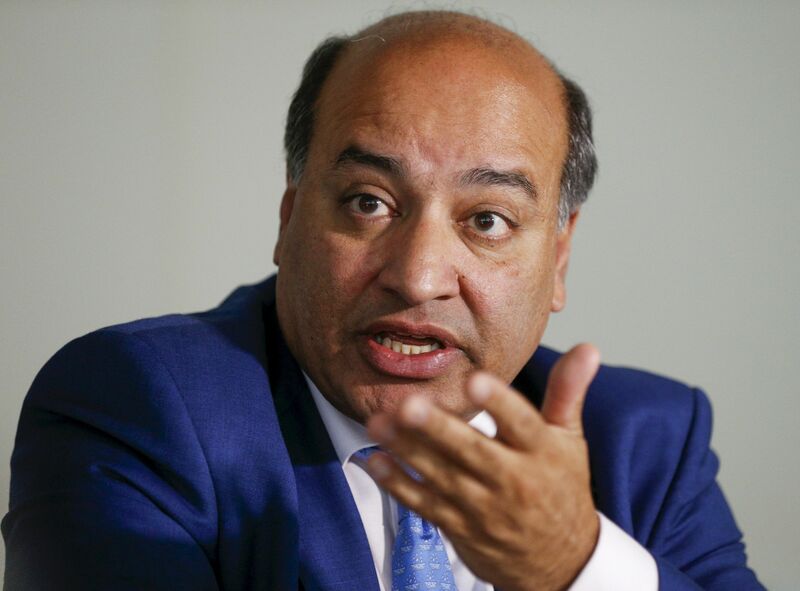 In our view they have the potential to go much further,” the EBRD chief said. Read alsoPoroshenko says Ukraine becomes increasingly attractive for investorsThe six lenses the EBRD president referred to can be applied throughout CEE. The first is “resilience – Ukraine does not get enough credit for the financial sector clean up. Do you remember how many banks there used to be in Ukraine a few years ago? I think something like in the 180s. And the economy was one-seventh the size of Turkey. These were largely ATMs for oligarchs. That clean-up took courage and resilience, and has made a major difference, consolidation, and recapitalization have really helped,” said Sir Suma. Then, “competitiveness – I think that the Doing Business survey shows that you have made great progress on that. There would be more progress if state-owned enterprises had less of a grip on the economy and we put more of the economy in private hands. If the business climate is even more robust in the areas that the Doing Business survey suggests, then I think that Ukraine could do this very quickly, if productivity and innovation were even higher. The country has one of the fastest rising IT sectors for a start, and you can see the creativity and innovation in that sector. However some of it needs to be transferred into some of the more traditional sectors manufacturing and so on,” the EBRD president continued. “We at the EBRD are very proud of this, because we set ourselves a target in all our countries of getting 40% of our investments in green economy by 2020. We got to 43% last year, three years early, and we would not have gotten there without some of the work we did in Ukraine. It continues to be one of the world’s energy-intensive countries, three times more so than the EU average so now we need to have an even bigger push on energy efficiency, diversifying energy sources, and this is the big one, municipal services and municipal infrastructure. Really working with municipalities on a sub-sovereign level can change the approach to energy efficiency,” said the EBRD president. When discussing government Sir Suma reiterated the fact that there needs to be more change and reform in the country, as well as the fact that independent bodies need to be created to combat corruption which are important in improving Ukraine’s economic prospects and in delivering the transparency, accountability that people want to see. “For me, it is a story of courage, you cannot modernize a country without taking on a vested interest,” he concluded.